Thanks to the Smart Charge technology, you'll know exactly how much charge you have and when the battery runs low. The trimmer is a bit difficult to return to the shave position. 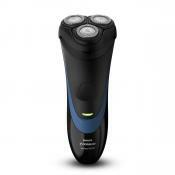 This is the best electric shaver in the Wahl line! 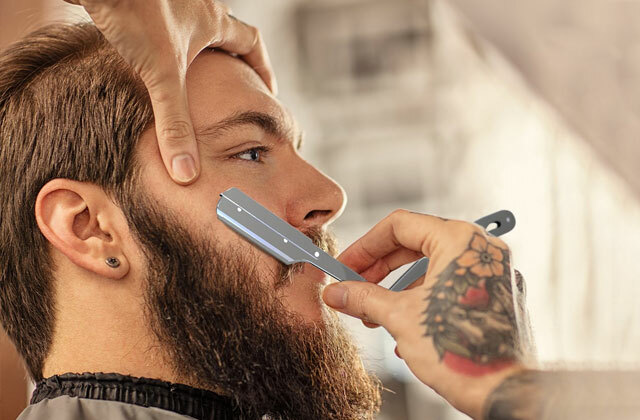 Featuring a unique Smartshave technology, it will cater for the most demanding users. 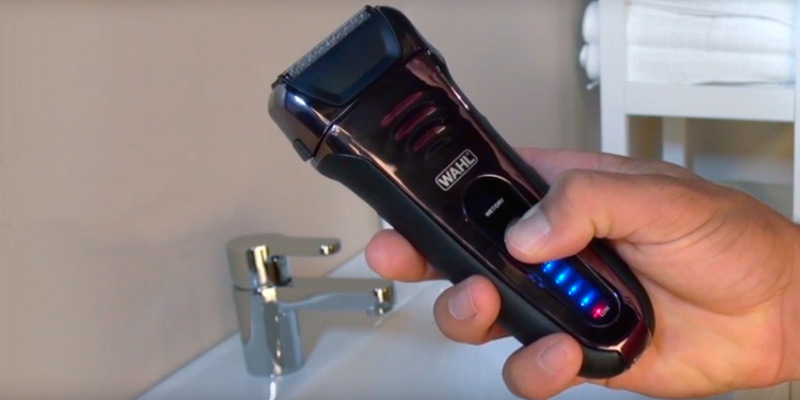 This smart shaver is completely waterproof, so it can be used for wet shaving with foam or gel. 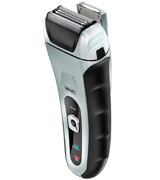 The razor is supplied with three heads for different shaves and skin types - Sensitive, Comfort Close, and Ultra Clean. This Wahl electric razor doesn't work well on long hair. 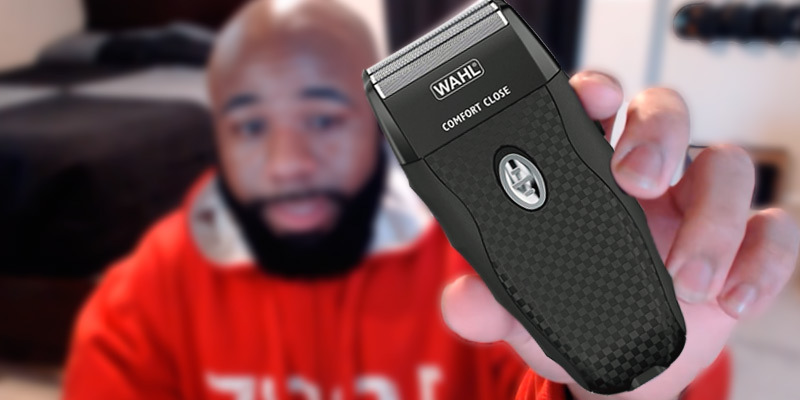 The Wahl Flex Shave Foil Shaver is a good entry-level electric razor to give you a close shave. We would highly recommend it for those who prefer an ultra clean shave. Due to interchangeable heads, it's suitable for all skin types. Boasting the high-impact housing, the razor is virtually indestructible. Plus, it's waterproof up to 1 meter. The foil screen is too delicate. Sporty and active people choose the Wahl LifeProof Wet/Dry cordless shaver because of its attractive design, precise shave, and indestructible housing. It works amazingly well on stubble-length hair. This Wahl electric shaver is fitted with hypoallergenic gold foil, so it's suitable even for the most sensitive skin. 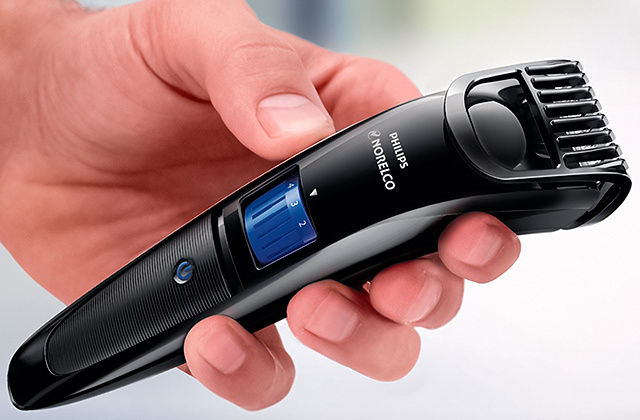 This cordless shaver has no pop-up trimmer. 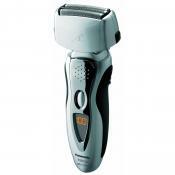 This 5-Star Shaver/Shaper is a professional model that delivers a very sharp performance. It ensures extremely close shave and that's why it's perfect for shaving not only face and neck but head as well. The long cutter bar of the shaver knocks down longer hairs so that the foils could give a close shave on next passes. Sensitive skin will need 3-4 weeks of "conditioning". 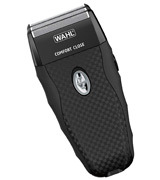 The Wahl 7061-500 Speed Shave has an extra-long cutter bar and, thus, it can cope even with 3-4 days' growth. 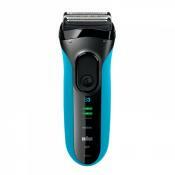 The shaver is also a good choice for travelers, since it has "Travel Lock" feature and supports 110-220V as well as 50Hz-60Hz. The 7061-900 Smart Shave is the most advanced model out of the Wahl range, which can deliver you the best shaving results possible. It boasts a very intelligent design with SpeedFlex foils and Smartshave technology allowing for dry/wet shaving and ultimately precision trimming. The unit uses advanced dual foils that float as you move to lift and cut every hair no matter what direction it’s growing. As a result, you get a silky smooth skin with the minimum number of passes. The shaver stands out with its ability to remove even 2-3 days’ growth with just a little effort. 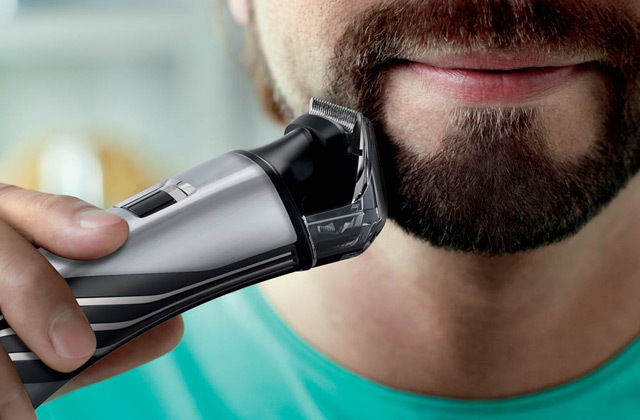 No snagging or pulling - the shaver just powers through. And if you need to saw through extremely thick snip hairs, you can use the pop-up trimmer. It has ultra-precision ground blades for a hassle-free trimming. The only slight flaw is that the trimmer is a bit difficult to return to shave position since the surface for a thumb (to move the trimmer) is overly smooth. However, this issue is easily overshadowed by all the other positives. The shaver comes with a cloth zipper case, a clipper oil, a cleaning brush, and an oil dropper for easy maintenance. For sure, this generous kit can become a great gift idea for the men in your life. 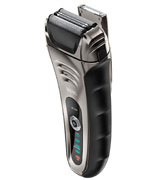 The obvious advantage of this smart shaver over the competition is its premium battery. Its Li-ion battery is so long-lasting that you’re likely to lose the charger (though we hope you won't). 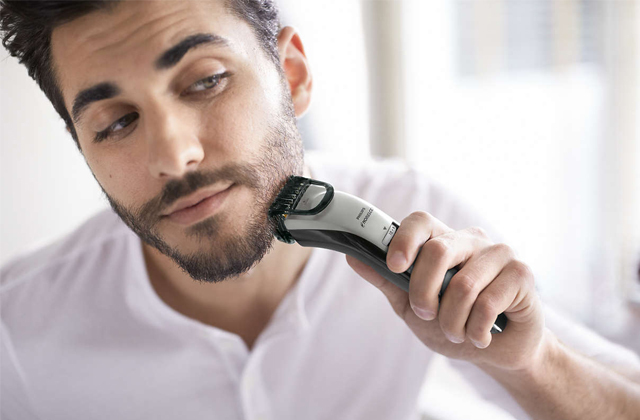 The shaver can work up to 90 minutes continuously after a full charge, meaning you won’t need to recharge it for months with normal usage. 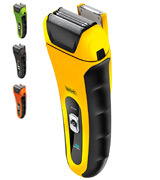 And the Wahl Lithium-ion technology ensures that the shaver won’t lose charge when not in use. The unit is environmentally-smart and has no 'memory' issues to drain the battery. Another great feature is that the battery is also protected with the power-off feature. This means that the shaver won’t accidentally turn on during luggage transit and, consequently, you won’t end up with a totally dead device after unpacking. But even if you, for some reason, forget to recharge your shaver, you can give it a quick one-minute charge that would be enough for one full shave. Smart charge technology with LED battery meter will let you know exactly how much charge you have. The smart Lithium-ion technology and extra-long battery life are probably the biggest edge of this shaver over other big names. So, concluding everything we said above, we could undeniably recommend the Wahl 7061-900 to those who need a precise shaver with longer run time compared to other big brands but with a reduced price. Sensitive head ensures extremely gentle hair removal and can help you reduce irritation. It’s especially beneficial for sensitive skin. We also recommend novice users to start with the Sensitive head for a week or two so as to get used to the electric razor. Comfort Close foil is designed generally for everyday use. It delivers a smooth and comfortable shave. There is nothing to dislike about it. Ultra Clean head ensures the smoothest results. 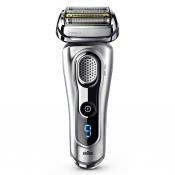 It can help you get a nice close shave on your face with fewer passes. Yet, it might be not that gentle for sensitive areas. As you see, the manufacturer has thoughtfully included multiple foils for different shaves and skin types. 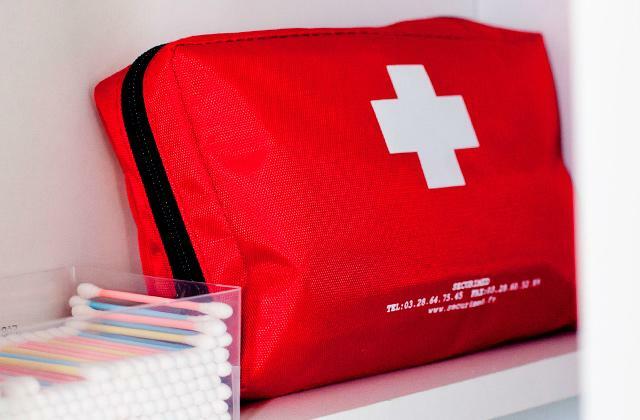 It also supplies a foil guard, protective foil container, cleaning brush, zipper travel pouch, and, naturally, a charger. 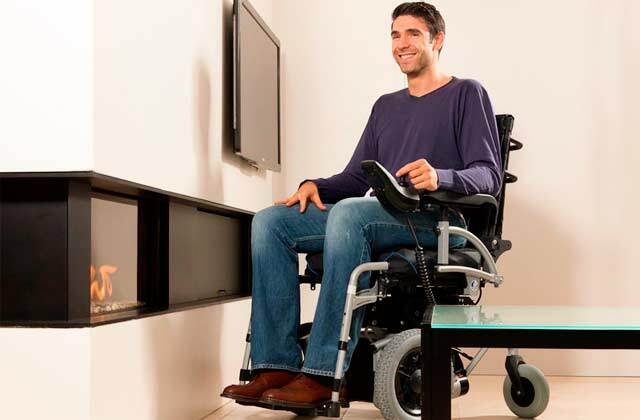 A full charge provides up to 60-minute run time, which is quite enough for general use. 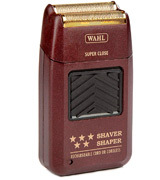 The Wahl LifeProof foil shaver offers one of the best price/quality ratios on the market. For less than $50, it shaves nearly as close as other big brands. It boasts a split foil pattern to optimize hair feeding and flex foils that move with you to ensure a more comfortable shave. The razor is very gentle on skin and works amazingly well on stubble-length hair. There are basically only two downfalls to this model: a foil screen that seems too delicate and that it's not suitable for dealing with 3-4 days' stubble growth. The good news is, these aren't big issues and can be solved easily. 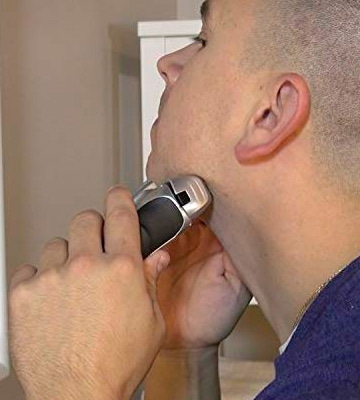 If you shave carefully and don't push the trimmer too hard, the foil screen will be fine, and if you make a habit of trimming daily, the results will always please you. The LifeProof shaver is well-balanced and fits nicely in hand. It has no-slip rubber grips that make it convenient to hold in wet hands without a fear of slippage. On top of that, the unit is fully waterproof up to 1 meter so you can safely use it in the shower when doing your face, neck or shoulder hair. The foil shaving mechanism works perfectly on wet skin, much better than rotary heads. And if you add a bit of shaving cream or gel, an ultra smooth shave is guaranteed. 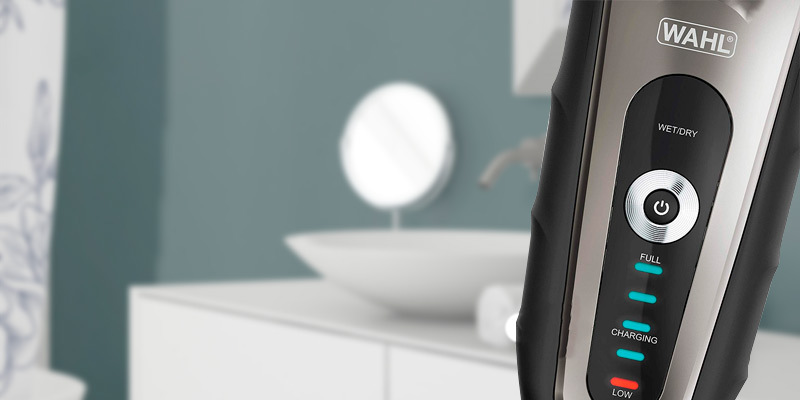 Having a fully waterproof shaver also gives you confidence and peace of mind: you can leave it in your bathroom without worrying about damage. Speaking of battery life, the Wahl LifeProof foil shaver doesn't trail behind the competition. 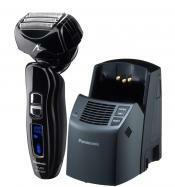 We can ensure you that you won't need to recharge your shaver for up to three weeks after a full charge - unless you use it for professional purposes, of course, - the battery here is really amazing and can last the same 90 minutes as many big brands, making it a great value for the money. The razor is available not only in standard gray but also in bright yellow, green, and orange colors that really give it a tough, sporty look. 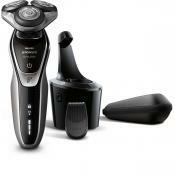 This makes the shaver one of the best models for active lifestylers. Yet, it's not only vibrant colors that make it so attractive for sporty people. The icing on the cake is its shock-proof housing, enabling you to use it anywhere without a fear of damaging it. 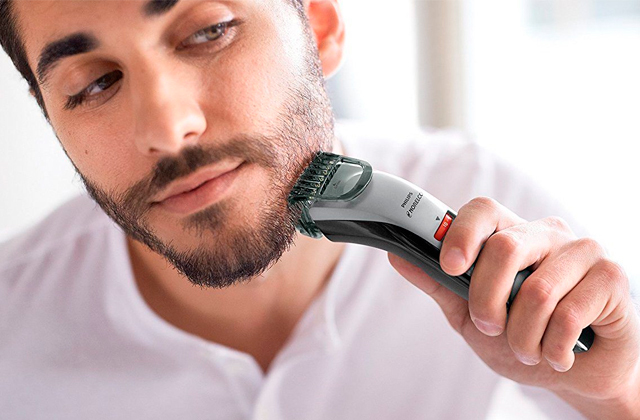 So, it doesn't matter what it is you like doing, be it driving a car, training in the gym, or simply traveling, this shaver will be able to cover all of your needs. Thanks to the high-impact housing, it's virtually indestructible. All things considered, if you need a super durable razor but don't want to splurge on big names, the Wahl LifeProof Foil Shaver is for you. You just can't go wrong with it. The Wahl Professional 8061 is an extremely stylish and functional shaver for those needing professional results. The first thing that will surely attract your attention is the unique casing that makes the razor look like it were designed in the 1950s rather than the third millennium. It has a retro dark-brown rectangular casing with a large black on/off button. This is the only button on the unit, making the unit extremely easy to use. 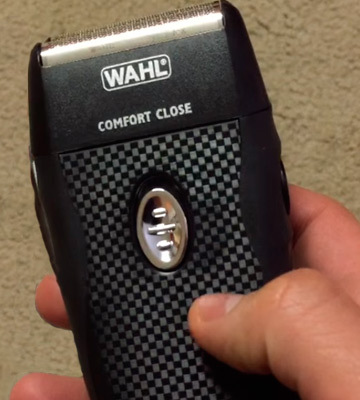 The Wahl Professional 8061 has received a lot of positive feedback from customers, yet some users note it would help if the manufacturer added some indicator to tell of the battery charge. If you ask us, the lack of LED is only a slight con of design, but not a deal-breaker. Especially since you can always plug the razor in, if it runs out of charge in the middle of a process. Belonging to Wahl Professional’s commercial grade line of products, the Wahl Professional 8061 allows for a super close shave. It delivers top-notch precision and is able to hug your face and head so that you can shave all areas without missing anything. Compared to many other electric shavers we've come across on the market, this one has the closest feel to an actual razor. On the downside, the Wahl Professional 8061 comes without a pop-up trimmer and is not suited for trimming long hair. Bear this in mind when making a decision. This professional-grade razor is very versatile as well. Equipped with a hypoallergenic gold foil, it's suitable even for the most sensitive skin. The foil prevents discomfort or redness and is claimed not to leave red bumps or ingrown hairs that might happen after a razor gets too close to your skin. This makes the shaver perfect not only for face, beard and neck, but also for head. So, men who usually shave their head down to bald will find the Wahl Professional 5-Star shaver very useful. It can do a great job on your head without leaving you with lingering discomfort afterwards. It's also perfect for trimming around sideburns and beards. For your convenience, the 5-Star Series Shaver comes with all the accessories you'll need for comfortable use: a foil guard, cleaning brush, charging plug, and instructions. 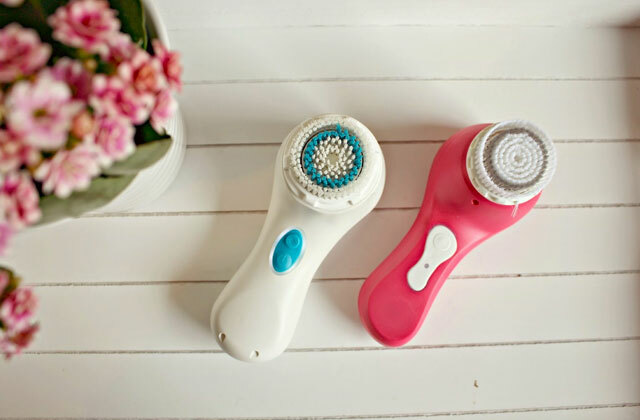 Summing up what we've said above, we think that this professional frills-free device will work best for those who cherish appliances that look different and unique, as well as those looking for ultra sharp performance to groom their face, head, and neckline. 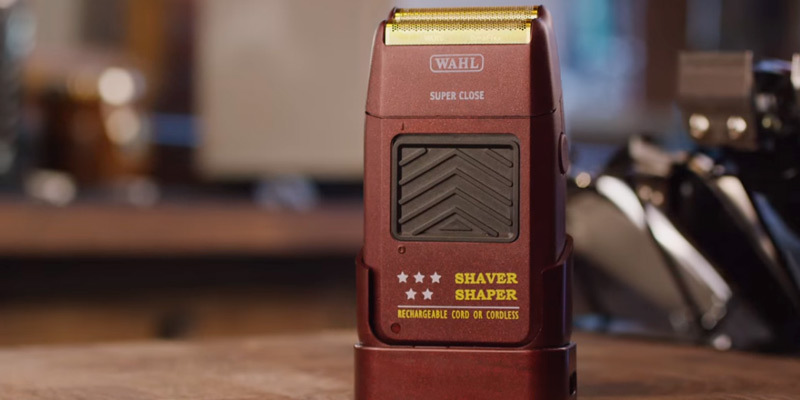 Although the Wahl Speed Shave (7061-500) Foil Shaver looks pretty much like the other modes from Wahl's 7061 series, it does have one distinctive feature. That is, it has a longer cutter bar which allows you to cut down longer hair, achieve quicker results (a shave takes less than 1 minute) and enjoy smoother feel. Being bi-directional, this hair bar virtually knocks down longer hairs so that the foils can give a really close shave on a few passes. 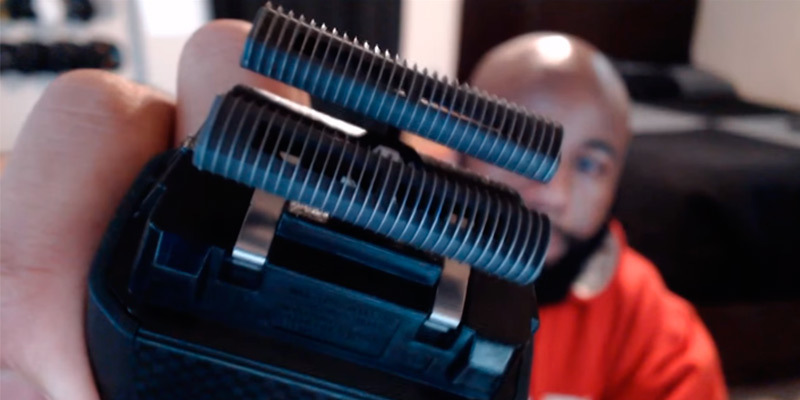 However, the best thing about the Wahl Speed Shave (7061-500) Foil Shaver is that, unlike many rivals, it is able to manage 3-4 days of hair growth without cuts or snags afterwards. It's worth pointing out that the time of a full shave might vary and differ from the advertised 60 seconds, depending on the thickness of your facial hair and how many days you've gone unshaven. That said, the Wahl Speed Shave (7061-500) Foil Shaver works pretty quickly and is very easy on the face. It can give you a great shave on your sides, by the chin, and even the mustache area. If you're an owner of sensitive skin, take note that the shaver might cause some skin irritation at first. To avoid this, you can apply a thin layer of shave cream before trimming and after-shave moisturizing lotion when you're done. Using these products will help reduce redness. Like other shavers from the 7061 line, the Wahl Speed Shave (7061-500) Foil Shaver has a little flip-up trimmer that can be used for lining up sideburns or cleaning up the neckline. 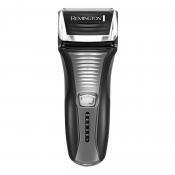 It delivers a superior cutting performance and trims even thick facial hair very well. The main difference between the three 7061 models is in the LED lights. The 7061-900 shows the amount of charge left and the current charging status, and has a low battery indicator; the 7061-100 has only a charging light; the 7061-500 can show both the LED charging status and the "low battery" alert. The latter also has a "Travel Lock" feature that prevents the razor from turning on accidentally, making it safer in storage and transportation. 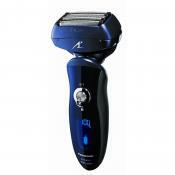 Another feature that will be appreciated by frequent travelers is that the razor works on any voltage between 100-240V. 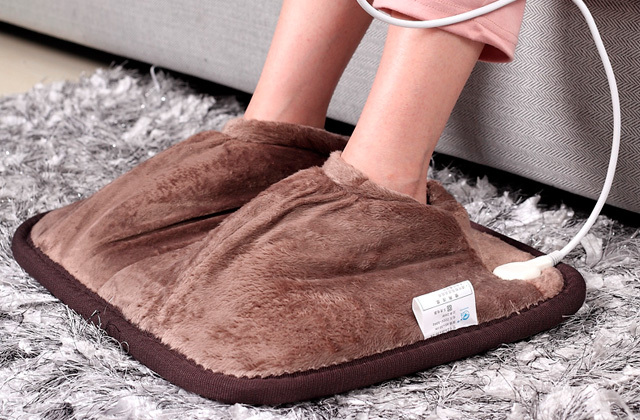 Though it doesn't include a plug adapter for use overseas, you can always buy it additionally. 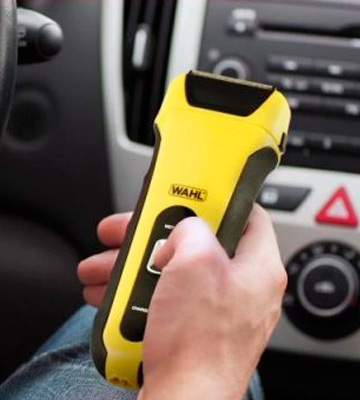 For safe transportation, the Wahl Speed Shave (7061-500) Shaver comes with a sturdy case where you can keep it, along with a power cord and a cleaning brush. All in all, if you're looking for a portable electric razor that you could take with you on any of your trips, the Wahl 7061-500 is a solid pick. 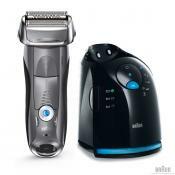 It is convenient to use, has a long run time (90 minutes after one full charge), and has all the necessary features for shaving, trimming, and dry or wet shave. 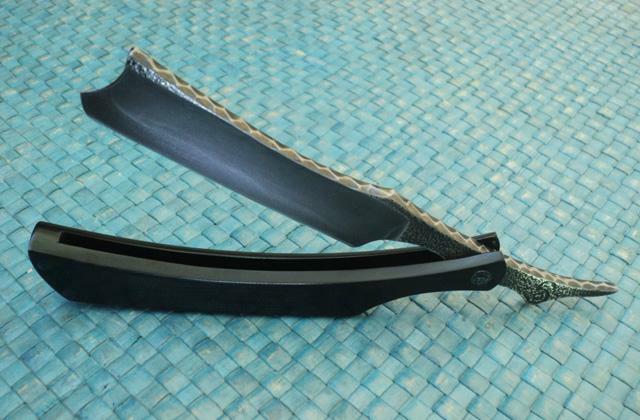 What Is a Wahl Electric Razor? 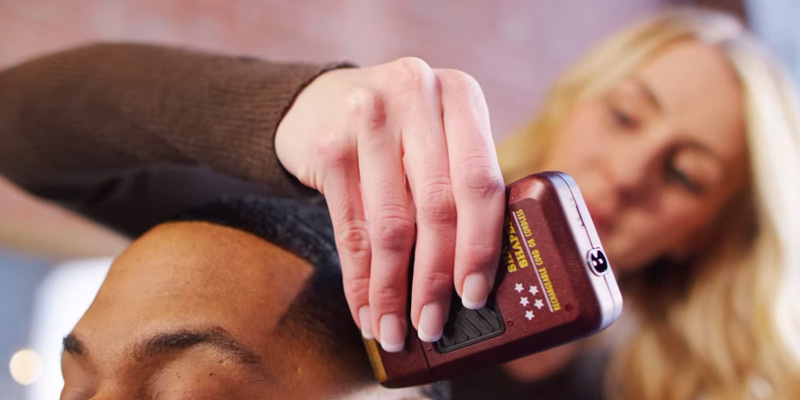 Wahl Clipper is the number one brand of grooming tools in America. With almost 100 years of successful experience, the company distributes hair clippers, trimmers, electric shavers, and other personal care devices all over the world. Everything about their products screams high quality and advanced technology, and that’s the reason why professionals widely use Wahl products. So, if you want to join the army of Wahl’s admirers, we kindly offer you to read our review on the best Wahl electric shavers. 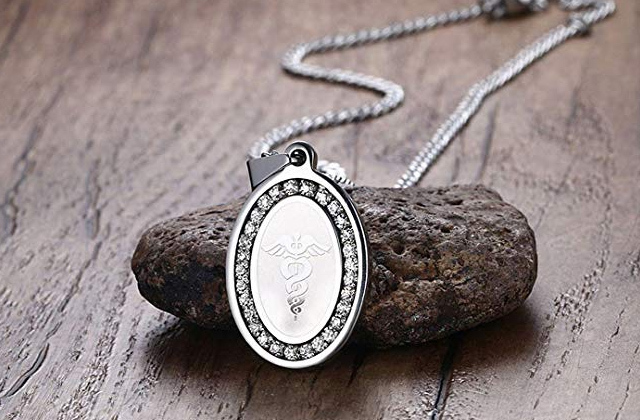 They come in different designs and styles yet they all do the job flawlessly. They gently remove facial hair for super smooth results. However, if you grow a beard or wear a perfect 5 o'clock shadow from time to time, a beard trimmer is another must-have device for you. 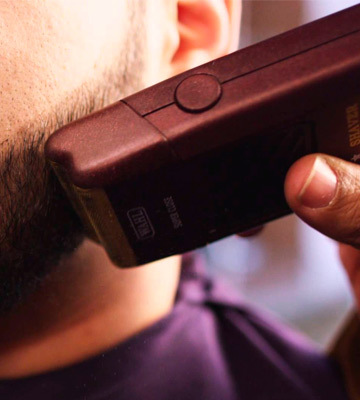 Although almost all Wahl shavers are fitted with pop-up trimmers for small jobs, it’s still sensible to have a professional device with numerous attachments in your household. First off, you should decide which type of an electric razor you really need. There are two types of electric razors - rotary and foil devices. Rotary shavers work thanks to the rotating circulation blades that are located in shaving heads (generally, there are three of them). This type of shaver works best for thick and long hair. They can remove even 3-4 days’ growth. 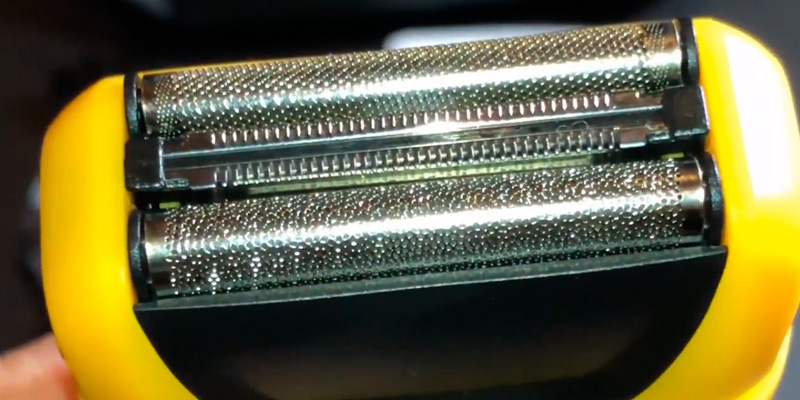 As for foil shavers, they use vibrating blades that are hidden under the foil head covers. They are considered a bit safer and gentler yet they are not that powerful compared to rotary devices. You might need to put in an extra effort to manage long bristles. Wahl is particularly famous for its foil shavers, as they are considered one of the best on the global market. Also, you need to consider design of a cordless razor. As a rule of thumb - the thinner the shaver the smoother the results. Models with small heads can follow your facial contours more precisely and more comfortably. Yet, you might need to make more passes for a clean shave. The other thing to pay attention to is the floating shaver heads. Razors with floating heads definitely provide a safer shave. Another parameter worth your attention is the waterproofness of the device. For example, if a shaver is waterproof to some degree, you’ll be able to shave in your shower using your favorite shaving foam or gel. An ergonomic design with comfortable grips will make the shaving process (especially in the shower) much easier. 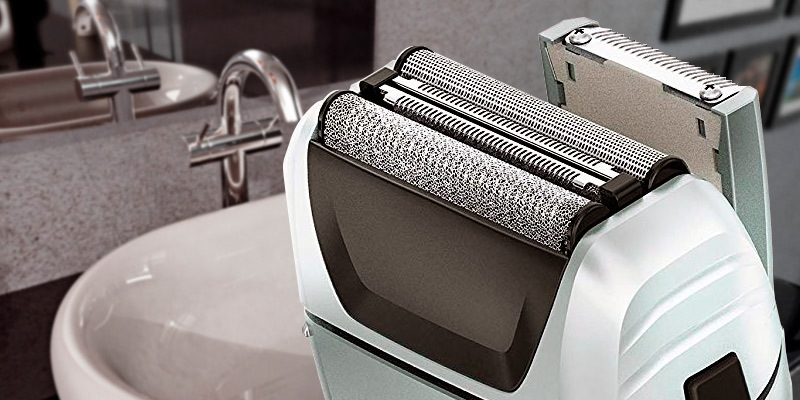 Rubber inserts enable you to reliably hold the razor, even with wet hands. Additionally, some shavers come with extra attachments for various grooming jobs. 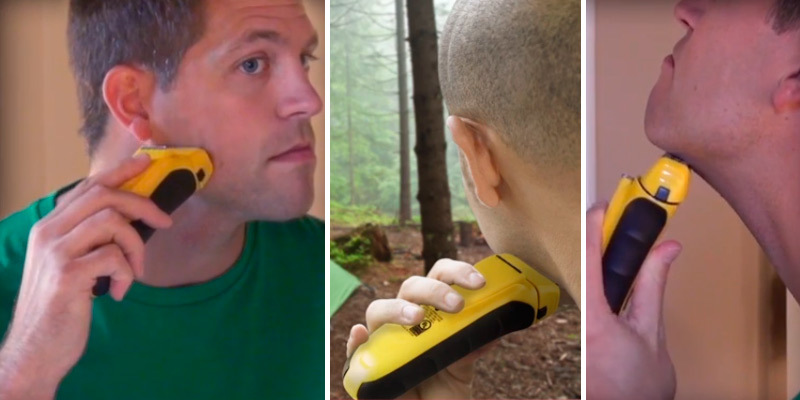 For example, a pop-up trimmer can make grooming beards or sideburns much easier. The last but not the least, you need to turn your attention to additional options a Wahl electric razor has. Some models have a LED battery indicator informing you about how much battery charge has remained. This way, you’ll always know when to recharge the battery. If you’re often in a hurry and tend to forget to "fuel" your razor timely, it’s better to opt for a model with a quick-charge function. 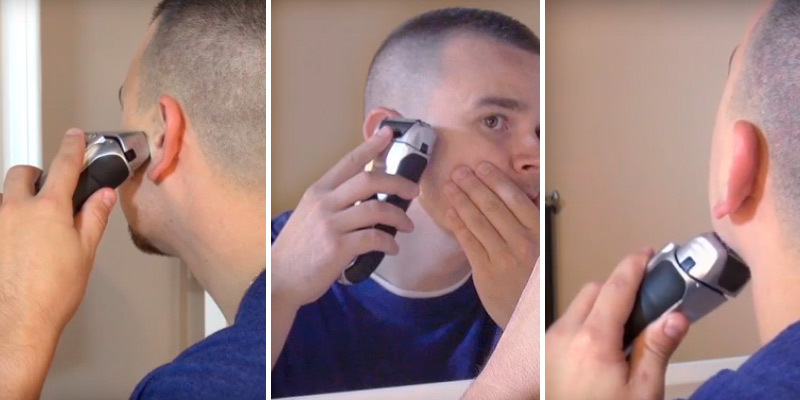 A one-minute charge will be enough for one full shave. There are also units that can work from both the battery and the mains, so you can choose how to charge them depending on a situation. These models are favored by frequent travelers and people that often have business trips. Unbelievable, an average man has from 10,000 to 15,000 hair follicles on his face. However, they are not all active at this very moment. Probably you have heard that hair is believed to grow faster or become thicker if you shave it every day. Myth! Hair growth, as well as thickness, is completely controlled by your genes. Men have been shaving long before the common era. The 5000+ old drawings depict men using such tools as flint, shark teeth, and clam shells for shaving. The very first real analogs of razors were made of copper and solid gold. Such "razors" were found in Egyptian tombs of the 4th millennium B.C. Egyptians (both men and women) used to shave their facial hair as well as heads. Being hairless was the best way for them to stay cool and clean. Specially-designed wigs protected their heads from the direct sun rather than natural hair. People used to believe that those wigs also protected them from illnesses. 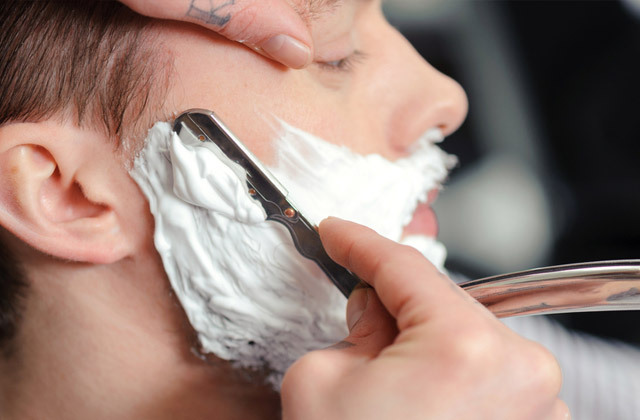 If you used to shave with a manual razor, you were likely to take about 150 strokes per one shave. Of course, with sophisticated Wahl electric razors, you’ll need to make fewer passes. Electric shavers are a great alternative to a manual razor not only because of its higher performance but because of better hygiene as well. Most people improperly store their razor blades, which might even lead to skin infections. They often use blades that are past its “expiration date”, or, which is worse, leave them in the shower where blades virtually magnetize bacteria. Did you know that soldiers were required to be cleanly shaven during World War I and World War II? The roots of this tradition go back to 330 B.C. when Alexander the Great forced his troops to shave. He believed that clean shave could prevent enemies from grabbing his soldiers by the beard during hand-to-hand combats. In 1895 King Camp Gillette, a traveling salesman, found out that the edge of his razor had dulled, and the idea of a disposable blade came to his mind. Later on, he made the idea into a reality and created the first straight razor with a double-edged blade that could be used until it became dull and then had to be discarded. The mass production of the Gillette razor began in 1903. Although women’s and men’s razors look almost identical, they are different indeed. First off, women’s razors have a more rounded head and extra protection around the blades. They also have different ‘guide bars’ that help get longer hairs in the right position. Finally, they do not have an oblique angle typical of men's blades, and have a slightly different form of handles allowing girls to hold them so that they can see the area they shave better.